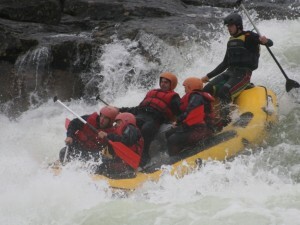 Rafting in northern Europe has distinct advantages – beautiful mountains, untouched fjords and pure water. Give yourself a break and explore the north. 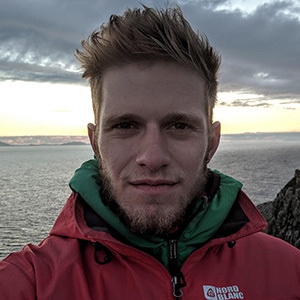 This rafting expedition takes place in southern Norway, where we will conquer 3 rivers - Otta, Sjoa and Dagali. 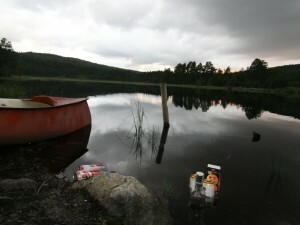 Afternoons will be spent camping in pure Norwegian nature, blueberry picking and swimming in rivers with potable water. 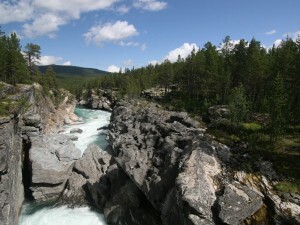 On day 4, we will enter the Jotunheimen national park to hike up the Glittertind peak. The expedition ends in Oslo, where we'll explore the Fram museum and have a stroll through the city center. 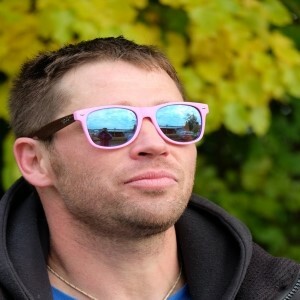 The expedition will be led by our experienced rafting guides who take European rivers as their second home. Besides rafts the kayaks will be available on the trip for safety on the river and more fun in the rapids. Each boat will be fully equiped with whitewater gear including dry bags. 1st day Pickup at Oslo International Airport and transfer to Otta. 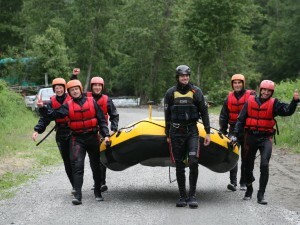 2nd day Rafting on Otta river. Old wooden monastery in Lom. Transfer to Randsverk. 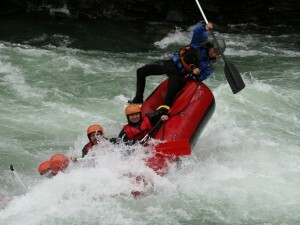 3rd day Rafting on Sjoa river (WW3-4). Camping by Sjoa river afternoon blueberry picking. 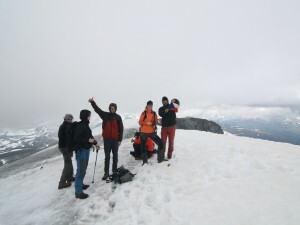 4th day Trek to Glittertind (second highest mountain in Norway) located in Jotunheimen national park. 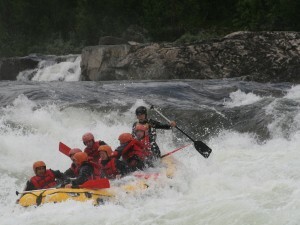 5th day Another day Rafting on Sjoa, afternoon trip to Ridderspranget waterfalls. 6th day Move to Dagali. Trek to the Beseggen peak with spectacular views. 7th day Rafting on Dagali and evening relax with BBQ and HotTub. 8th day Return to Oslo, Fram museum and center visit. Transport to the airport of choice. 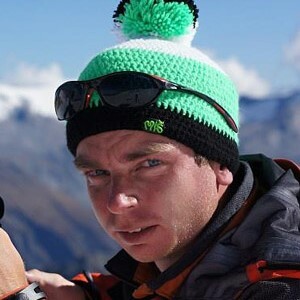 Guides, airport pickup, kitchen supplies on the river, rafting and all connected permissions, complete white-water equipment including dry bags, neoprene suits included.